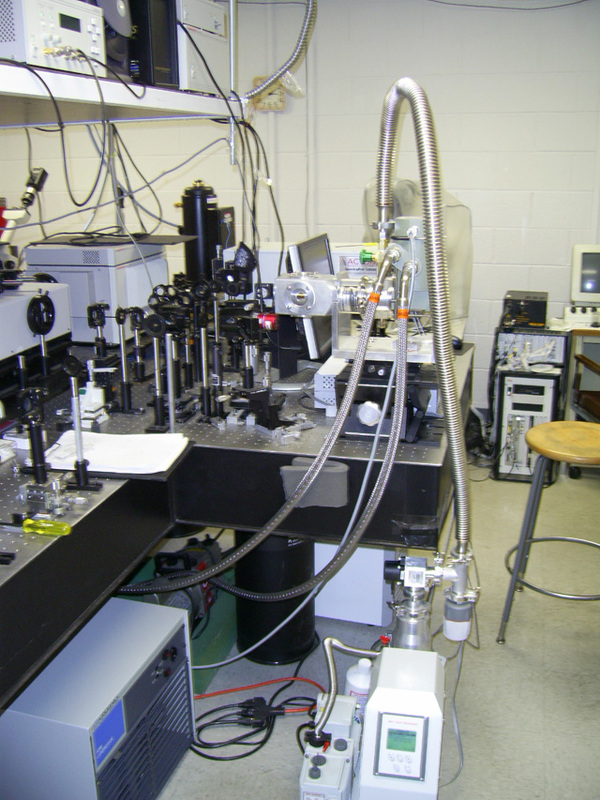 Expertise and assistance are available for the analysis and study of optical properties of nano-materials. The following techniques are available:. PL, time-resolved PL, magneto PL, micro PL.